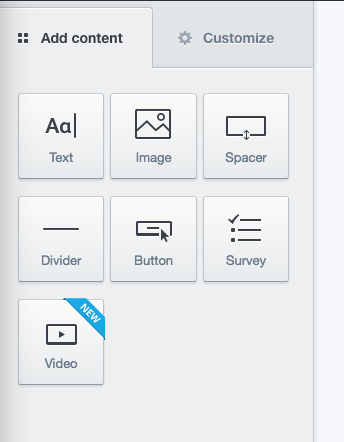 Next, add the video URL – either from Vimeo or YouTube – and click the green "Done editing" button. It's really that easy! A best practice we recommend is to add alt text to your video. This is just an alternative text displayed with the video if for some reason it doesn't render properly for your subscriber. It's easy to add alt text right under the video URL in the builder. Be sure to be descriptive with your alt text. Video in email is a powerful and engaging way to share your message with your subscribers. And now it's easier than ever. You can immediately start realizing higher engagement and click-through rates – which ultimately lead to valuable revenue for your business.